Why don’t people leave their meth at home before they go shoplifting? Among the mysteries of life – Why are the most enjoyable things so bad for you? 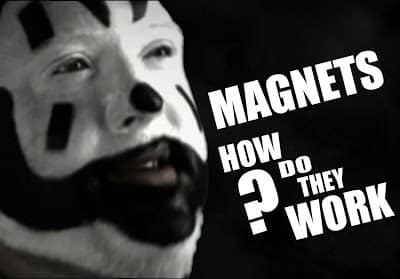 Magnets? How do they work? – one that has long left me hanging is why people go shoplifting when they are holding meth/heroin. 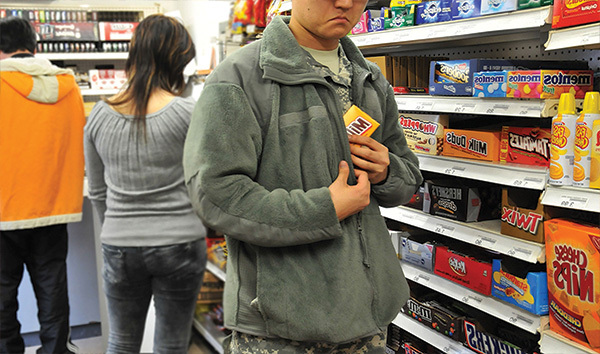 The typical charge for shoplifting – or stealing goods or services less than $750 – is third-degree theft, a misdemeanor. It’s like the iceberg lettuce of the criminal justice world. On the other hand, the charge for possession of heroin or meth is a felony. And felonies have all sorts of implications, including jail, where it is difficult to score hard drugs. A potential answer seems intuitive, though: when you are a drug addict, you need money to buy drugs and one way of doing that is by shoplifting. Even the best might make a mental error now and again. One statistic found that shoplifters are caught 1 in 48 times they steal, and are turned over the police about half the time. Murphy’s Law dictates that the one time you get caught, and the cops get called, it’s you and your daughter at the Winco and you are holding some meth. 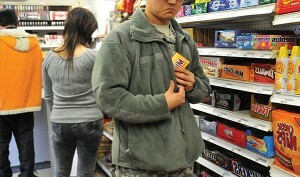 It also seems intuitive, though, to do your best to stash your smack before going shoplifting. In one, a 30-year-old man allegedly tried to steal four bottles of wine from the East Bremerton Safeway on Saturday and got caught. But then a Kitsap Sheriff’s deputy found a little baggie of suspected meth in the suspect’s pocket. “How did that get in there?” the man asked the deputy. Unfortunately, the suspect passed up the opportunity to use the much-celebrated “These aren’t my pants” defense. When the deputy asked what was in the baggie the suspect admitted it was meth. In the other, also on Saturday, a 33-year-old woman got busted for trying to steal $76 worth of stuff from the Wheaton Way Goodwill. You might be surprised how often people try to steal from Goodwill. In any event, the police officer found some heroin in her bag – a bag which she said her friend handed to her on the way into the store. So there you go. Just like magnets, we may never understand.